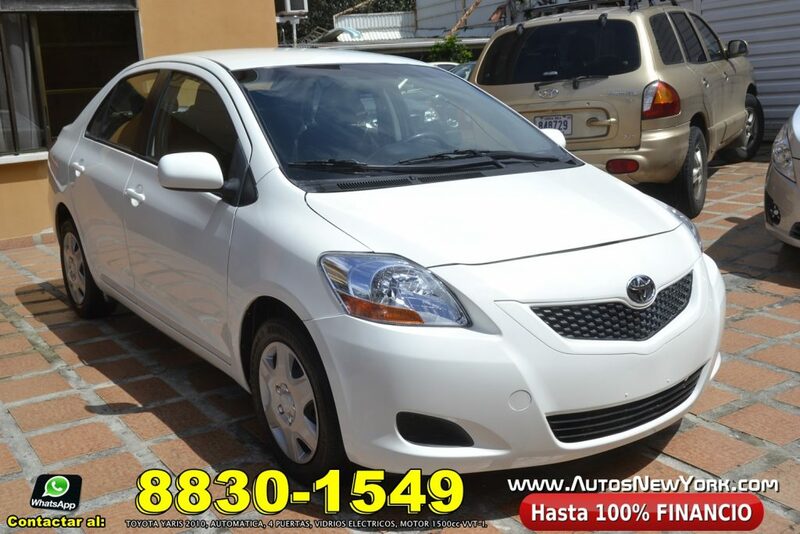 Home / autosnewyork / FINANCIAMOS HASTA EL 100% PRECIOSO YARIS 2010 BLANCO, AUTOMÁTICO, MOTOR 1500cc VVT-i. CON VIDRIOS ELECTRICOS. FULL EXTRAS. FINANCIAMOS HASTA EL 100% PRECIOSO YARIS 2010 BLANCO, AUTOMÁTICO, MOTOR 1500cc VVT-i. CON VIDRIOS ELECTRICOS. FULL EXTRAS. Previous: FINANCIAMOS HASTA EL 100% PRECIOSO YARIS 2010 AZUL, AUTOMATICO, MOTOR 1500cc VVT-i. CON VIDRIOS ELECTRICOS. FULL EXTRAS. Next: FINANCIAMOS HASTA EL 100% PRECIOSO YARIS 2010 AZUL, AUTOMATICO, MOTOR 1500cc VVT-i. CON SOLO 60 MIL MILLAS. FINANCIO HASTA 100%.